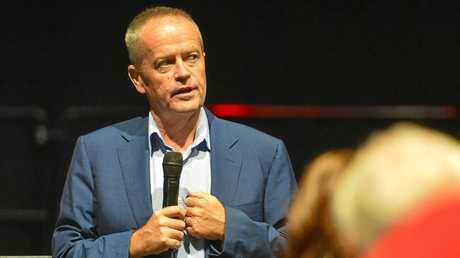 BILL Shorten says he is impressed by the Biloela community and its support of a Tamil Sri Lankan family recently granted a temporary reprieve from deportation. 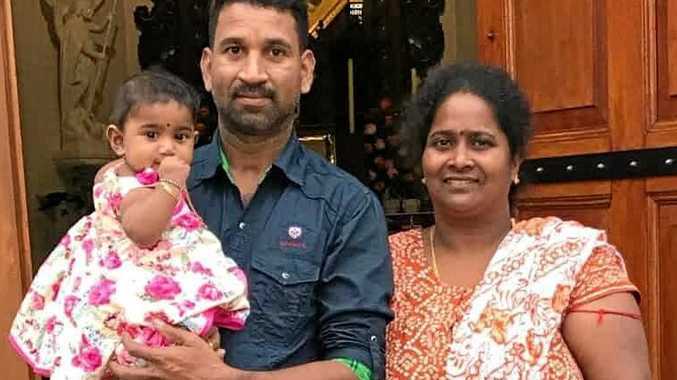 The case made national headlines after the family were forcibly removed from their home in the early hours of March 5, one day after wife Priya's bridging visa expired. The family of four remains in Australia after being flown to Melbourne from Gladstone. Last Tuesday they were removed from a plane to Sri Lanka moments before take-off due to a last-minute legal intervention. Several dozen other Tamils on board the plane were deported to Sri Lanka. Mr Shorten said while he would not comment on the specific circumstances of any individual case, he had been provided briefing information and would be studying the matter. 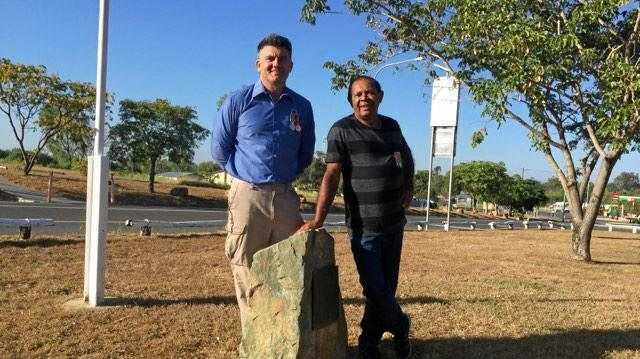 "I will say about the Biloela community - I'm impressed they care that much," he said. "Obviously they've seen something in this person who they're standing up for, and their family, so at the very least I can see what can be done. "But it's got to be done within the law." Mr Shorten said the Biloela community's support for the family meant they deserved "the respect of careful consideration, not just being treated as a number".